The annual outdoor electronic music festival has also just announced their phase 2 lineup, but not in the traditional way that everyone expected. Instead of putting out posters and using social media, they decided to announce phase 2 only on their iPhone and Android apps. Here is what they have for phase 2! 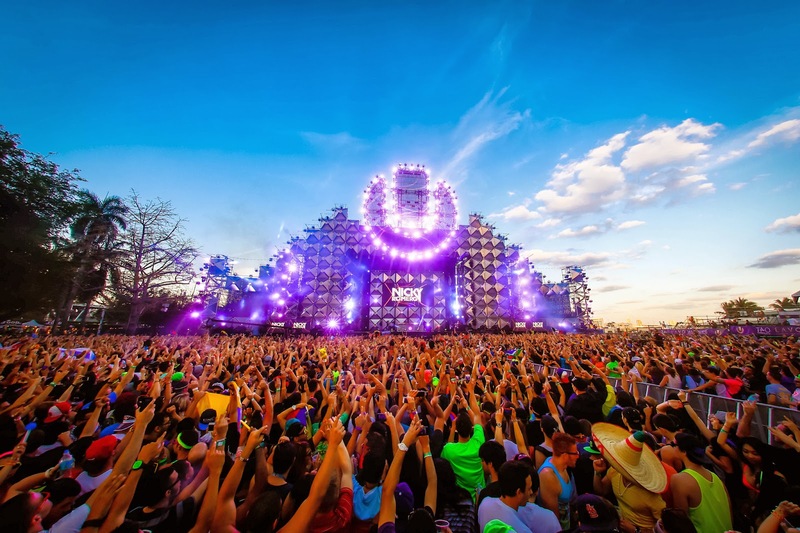 The Ultra Miami Festival also coincides with the annual Winter Music Conference which is a week long electronic music conference going on March 21st-30th. Anyone that is in Miami that week will surely have tons to do! 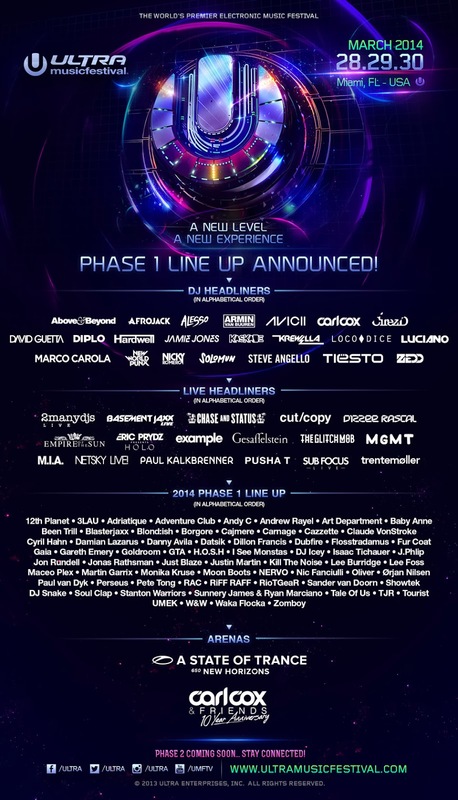 If your not excited about the above information, check out the Ultra Miami 2014 Phase One Teaser, and that will pump you up! Don’t miss a beat of Iconici Weekly Radio every Thursday night at 7:30pm. Naiya Marcelo, Poetrynmotion and Syndee always keep the show energized while giving you the latest news in fashion, entertainment and celebrity gossip. Each week they feature a special guest on the show to talk about their latest album, movie, sitcom and more. Also be on the look out for new episodes of Iconici TV Fashion and Entertainment! Our stunning hosts Kaori Takee, Kelsey Quayle, Laura Kelley, Sam Aotaki along with our Celebrity Hosts John Prudhont and Eileen Prudhont, will bring you the latest celebrity news, news on fashion and in music, from Hollywood to concerts and live coverage at events. If your in the Miami area and will be attending the Ultra Music Festival in March, who are you looking forward to hearing the most? Sound off!